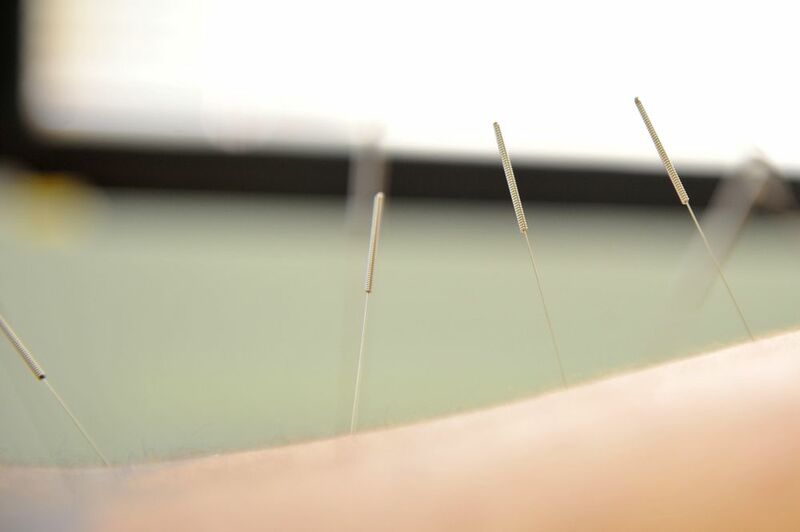 Before the initial acupuncture treatment there will be an evaluation to determine the right kind of treatment for you. This evaluation consists of an interview to find out about your health history, your lifestyle and diet, as well as your emotional well-being. There is also a physical examination, observation of your body as well as a tongue and pulse diagnosis. Many patients who come to acupuncture for an initial visit are nervous because they do not know what to expect. Once the hair thin needles go in without much notice the nervousness is quickly replaced with feelings of well-being and relaxation. Most new patients are very pleasantly surprised.